Brian has over 20 years of sales and business development experience. He has worked with hundreds of companies to apply enterprise software and process improvements to drive value and cost savings in their supply chain and logistics functions. 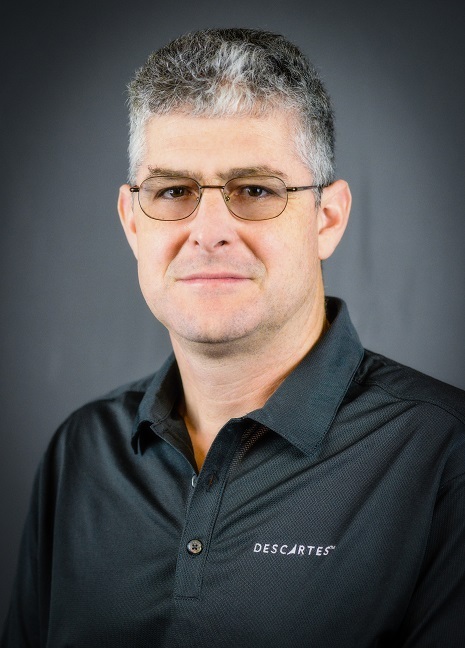 In 2012, Brian joined Oz Development, now part of Descartes, and has since rejoined the team to increase customer value, expand our product offerings and drive growth. Brian has held executive positions in sales and marketing with Kewill, SupplyWorks, Eleven Technology and Computer Network Technology. He received his Bachelor of Science in Electrical Engineering from the University of Waterloo.